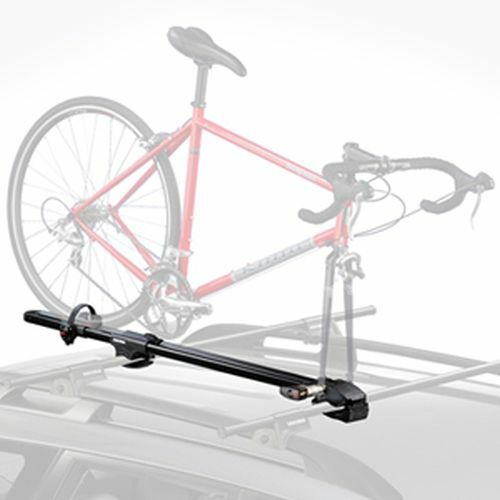 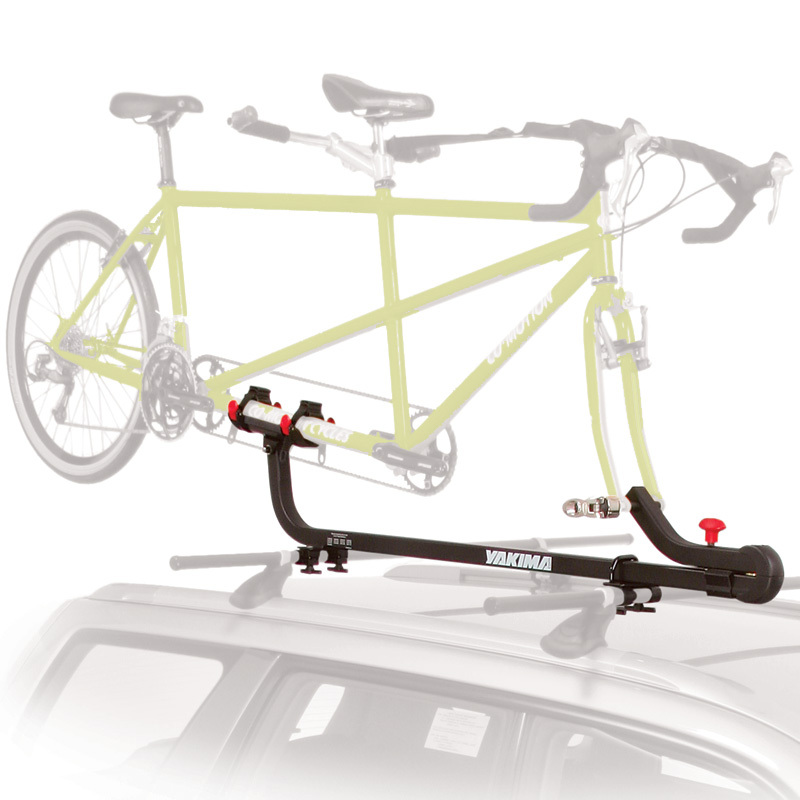 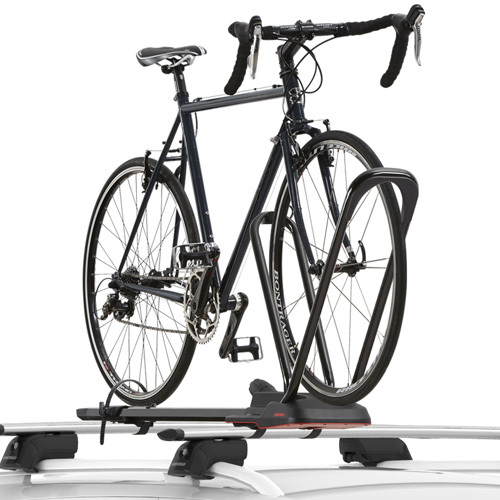 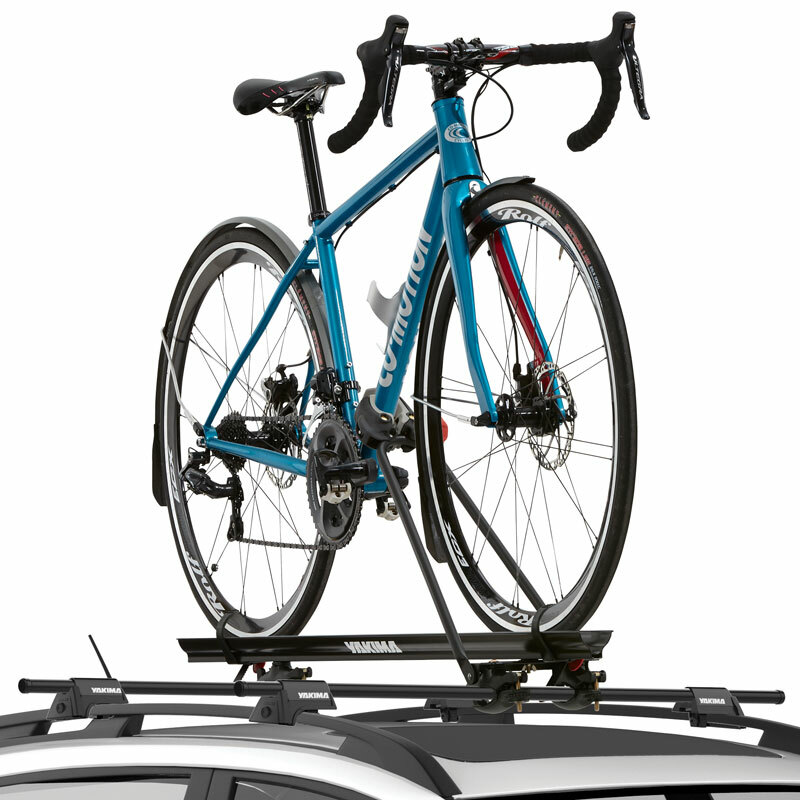 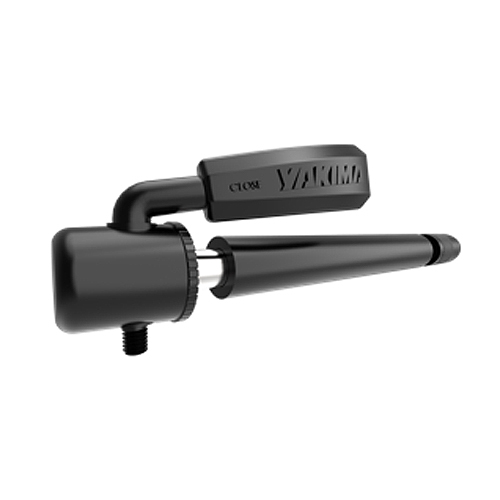 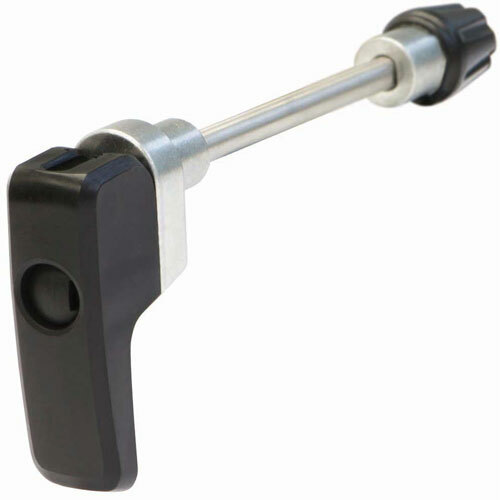 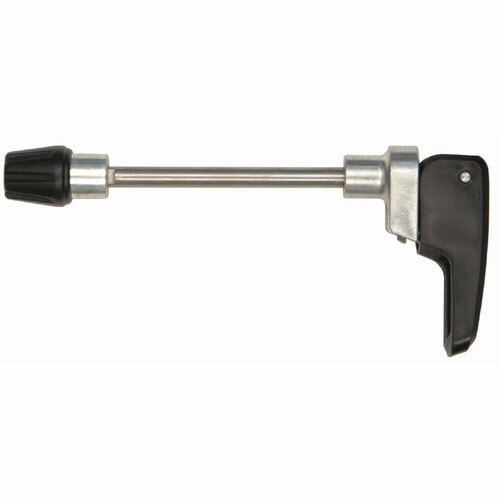 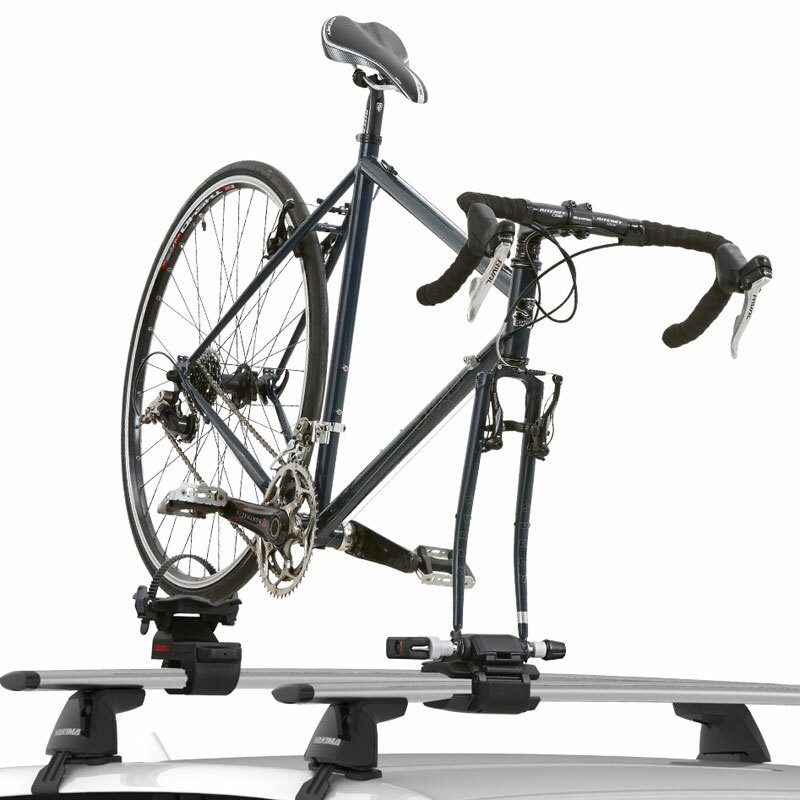 The Rack Warehouse stocks all Yakima Roof Rack Mounted Bike Racks, Bicycle Carriers and Cycle Accessories. 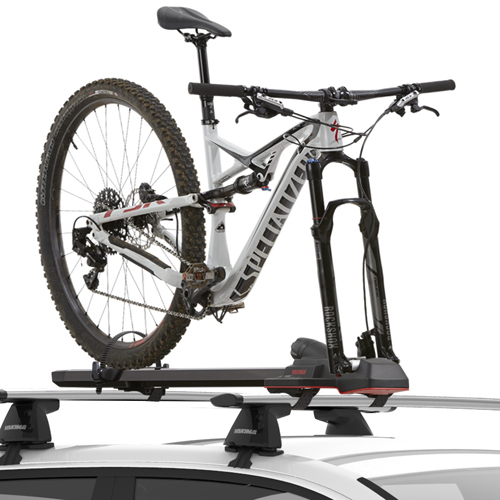 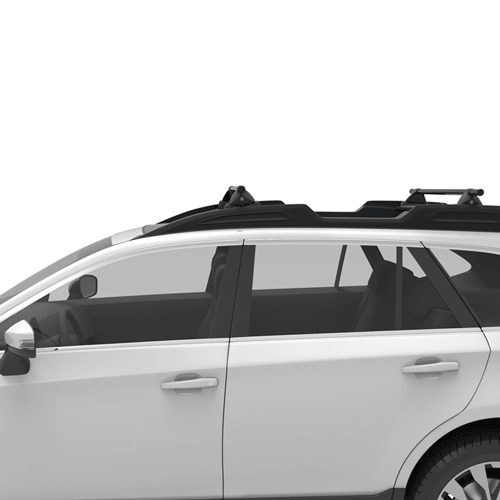 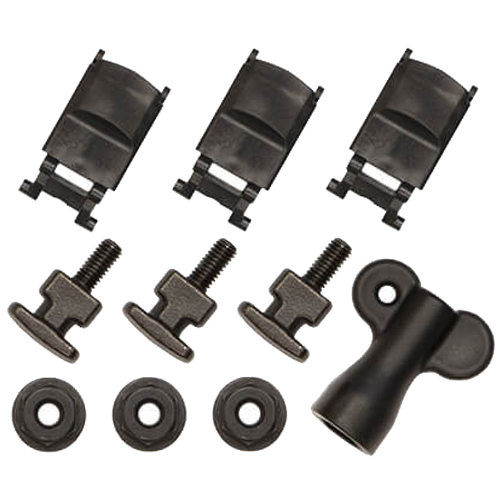 Popular Yakima Roof Rack Mounted Bike Racks like Yakima FrontLoader 8002103, Yakima HighRoad 8002114, Yakima ForkLift 8002098, Yakima SideWinder 8002071, and Yakima Raptor Aero 8002093 are in stock and discounted at RackWarehouse.com. 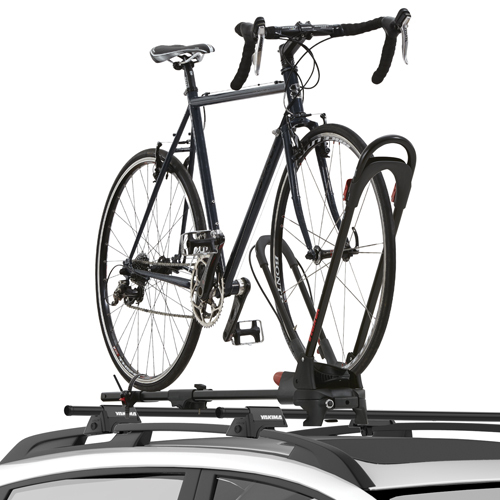 While all of these bike racks will mount to a Yakima Roof Rack, some will mount directly to your factory installed rack as well.